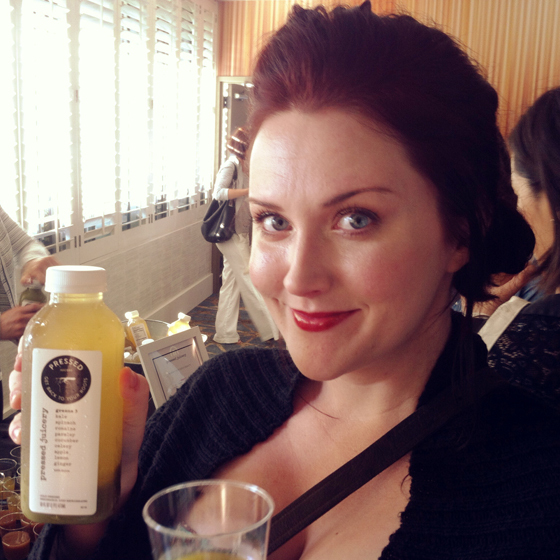 Wild About Pemberley Jones! Alima Pure and Weleda For The Win! She features brands like Caru Skincare, Meow Meow Tweet, Weleda, Osmia, Lina Hanson, Kahina Giving Beauty, Acure, Benecos, Alima, Waxelene and RGB…just to name a few! She offers free shipping on orders over $75, and you will receive the most adorable little polka dot-packaged surprise in the mail, as well as some samples of our favorite natural brands. Here’s what I got and LOVED from my #pemjo haul! Apologies to the dozen or so folks who heard me say this on Friday night whilst brandishing my newest natural beauty product acquisitions. I was talking about Fat and the Moon’s Lip & Cheek Stain, and technically, it’s made with beet root (but my heart was in the right place). 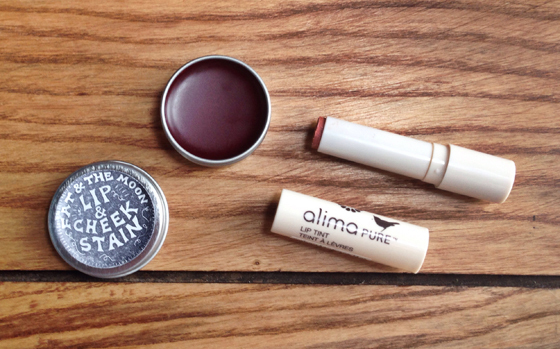 I found myself in a lip product desert recently, having used up all of my ol’ standbys, and ordered the stain as well as Alima Pure Lip Tint in Mango. I’ve been using these products in tandem, so figured I’d review them in a single post.